Bankruptcy Letter Question from a Visitor | The Law Office of Emil Fleysher, P.A. Bankruptcy Letter Question from a Visitor | The Law Office of Emil Fleysher, P.A. 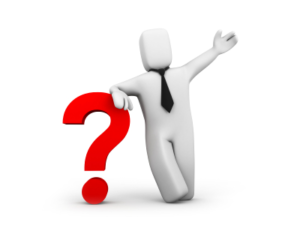 Q: What does a “Notice of Chapter 7 Bankruptcy Case, Meeting of Creditors, & Deadlines” letter mean? The letter says I may be a creditor of the debtor and may need legal advice. Can someone explain this to me? Might be because the debtor owes me child support. Not sure what I need to do here. A: This notice means that a Chapter 7 Bankruptcy has been filed and you are listed as a creditor. If the Debtor owes you child support, that is why you are listed as a creditor. Domestic support obligations are priority debts and will not be discharged through the bankruptcy. This means that the Debtor will need to continue to pay whatever is owed to you as child support regardless of the outcome of the bankruptcy.